RiskLens is the system of record for effective cyber risk management programs. We help enterprise organizations manage cyber risk by shedding light on the bottom line: financial impact of cyber risk scenarios to the business. From strategic decision making to better tactical resource prioritization, RiskLens helps its clients drive better overall cyber security programs by making them true cyber risk management programs. With a top down view on cyber risk, RiskLens' Risk Portfolio helps establish a deeper understanding of enterprise risk and provides an aggregate, portfolio view of risk across business units. It allows your organization to set key metrics to measure and manage cyber risk against - such as risk appetite - and conduct enterprise level "what if" analyses that help you determine your overall sensitivity to a myriad of different cyber events. Through Baseline Enterprise Analysis, RiskLens enables a complete "current state" assessment of your risk posture against your top cyber risk scenarios. 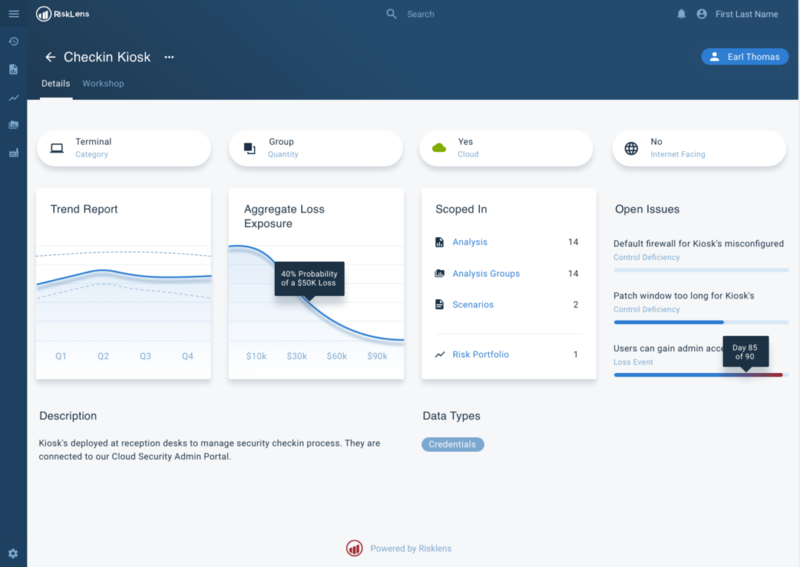 RiskLens then allows users to understand how enterprise loss exposure trends or may trend over time, based on the implementation of cyber initiatives, emerging threats, or M&A activities. 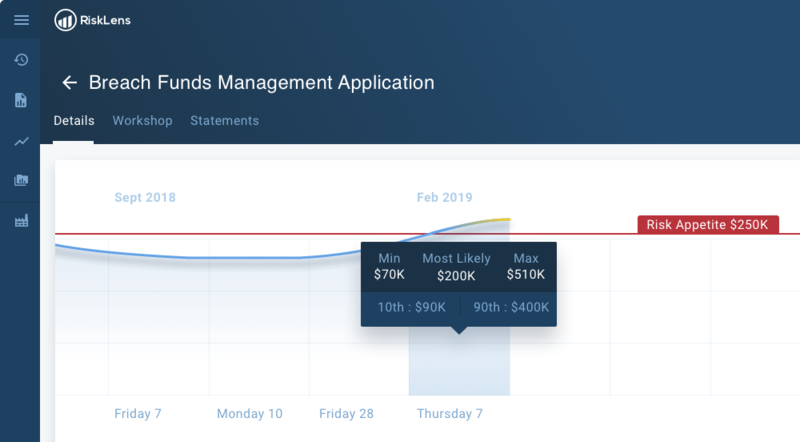 RiskLens helps you automatically identify emerging risks by monitoring against established metrics - including risk appetite, KRIs and KPIs - that can serve as a threshold for defining what is acceptable and what is not. This, combined with a powerful sensitivity analysis feature allows you to stay ahead of your rapidly changing risk landscape. RiskLens' advanced Risk Portfolio feature allows you to group and aggregate risk scenarios, and provide various stakeholders (line of business executives, board of directors, audit, regulators, et al.) with a clear understanding of the risk posture per separate lines of business or per special risk or regulatory domains. Managing a complex enterprise means keeping track of a seemingly endless number of cyber risk scenarios. Each line of business has its own unique set of risks to evaluate and manage. 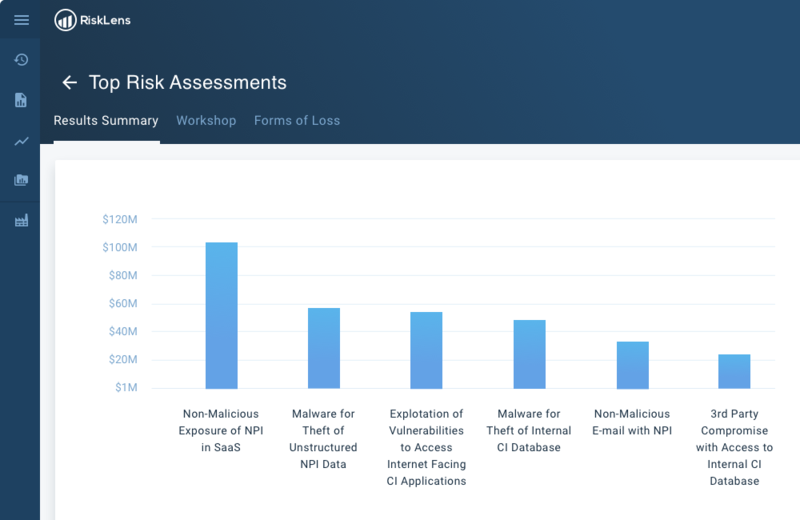 Through RiskLens, you can easily keep track of the entire enterprise, see how much overall financial risk cyber represents, and drill down the financial risk each business unit is exposed to. With RiskLens, you can complete ‘current state’ baseline assessment of your risk posture against your top risk scenarios. 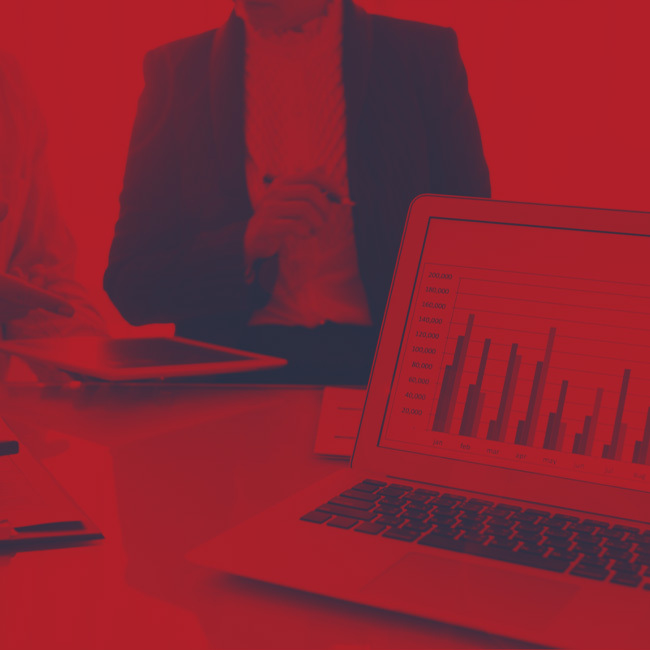 Using trend reporting, you are able to measure loss exposure over time against key metrics such as risk appetite, and understand how it evolves based on the implementation of cyber initiatives, emerging threats, or M&A. Establishing and measuring against key metrics is critical to driving better cyber risk outcomes. There is little control of the outcomes from a residual loss exposure perspective if goals are not expressed in clear, quantifiable terms. 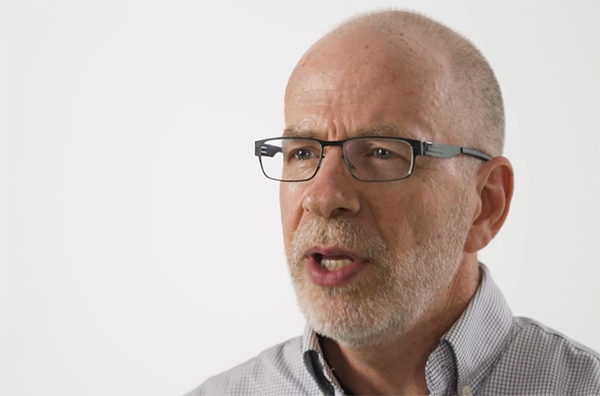 Stop waving hands in the air and get agreement around clearly defined program goals. As the system of record for your cyber risk management program, RiskLens houses all of the critical measurements to evaluate the success of your program – including risk appetite, KRIs, KPIs – and tracks your results against those measurements over time. Powerful sensitivity analysis uncovers for you the factors that are most effective in reducing risk. 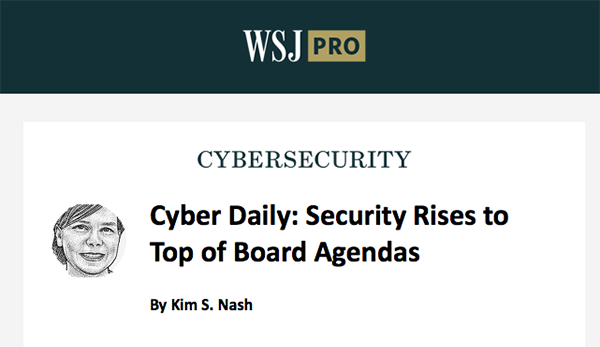 This allows your organization to understand which cybersecurity initiatives maximize risk reduction and which ones they should focus on. 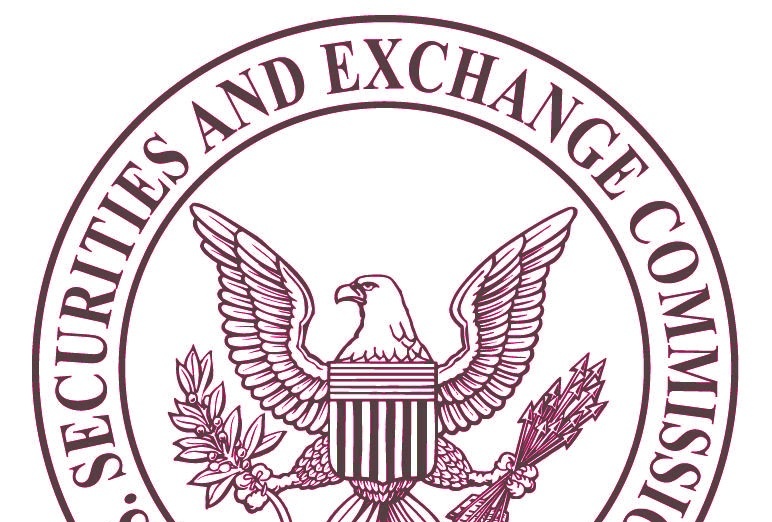 Organizations that still rely on qualitative cyber risk assessments based on high-medium-low, ordinal scales or security scores cannot assess the financial impact of events and absolutely cannot aggregate multiple risks to provide a departmental or enterprise level view. Traditional qualitative assessment solutions leave the business in the dark when it comes to understanding their cyber loss exposure. 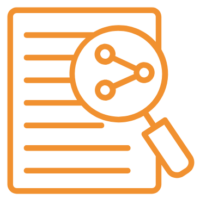 RiskLens’ portfolio aggregation and analytics capabilities allow you to view risk in organizational aggregates that align to your business, along with custom aggregates for stakeholder reporting (lines of business, board of directors, audit, regulators, et al.) The risk portfolio is updated automatically whenever information related to it changes in the RiskLens platform. RiskLens is the system of record for cyber risk management for enterprises across the globe. Find out how you can forever change your understanding of cyber risk and its bottom line impact to the business. Request a 30 minute meeting with one of our experts today!